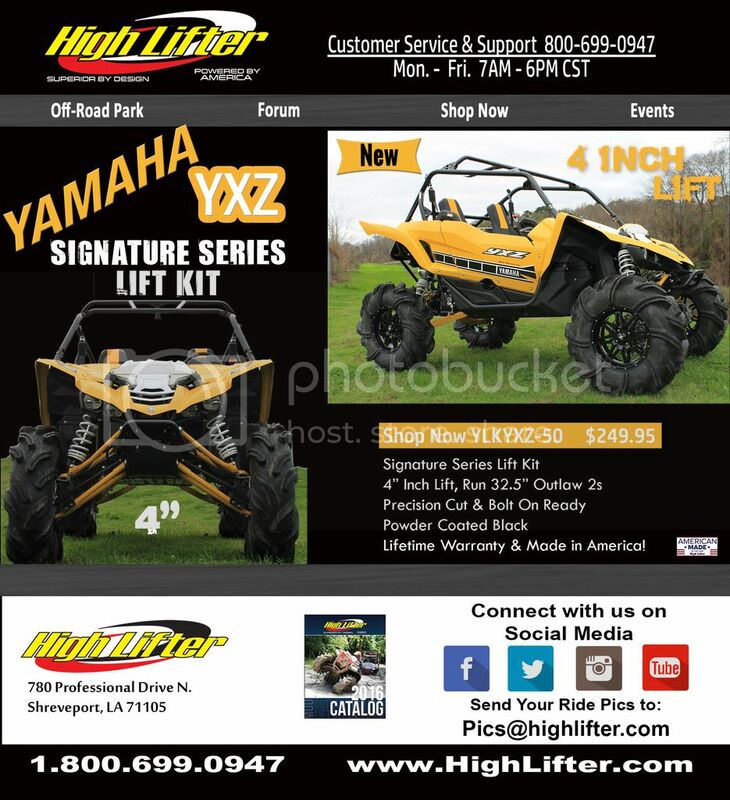 Home » All Forums » [High Lifter Related] » News and Announcements » Yamaha YXZ gets a BOOST! LockedYamaha YXZ gets a BOOST! Yamaha YXZ gets a BOOST!